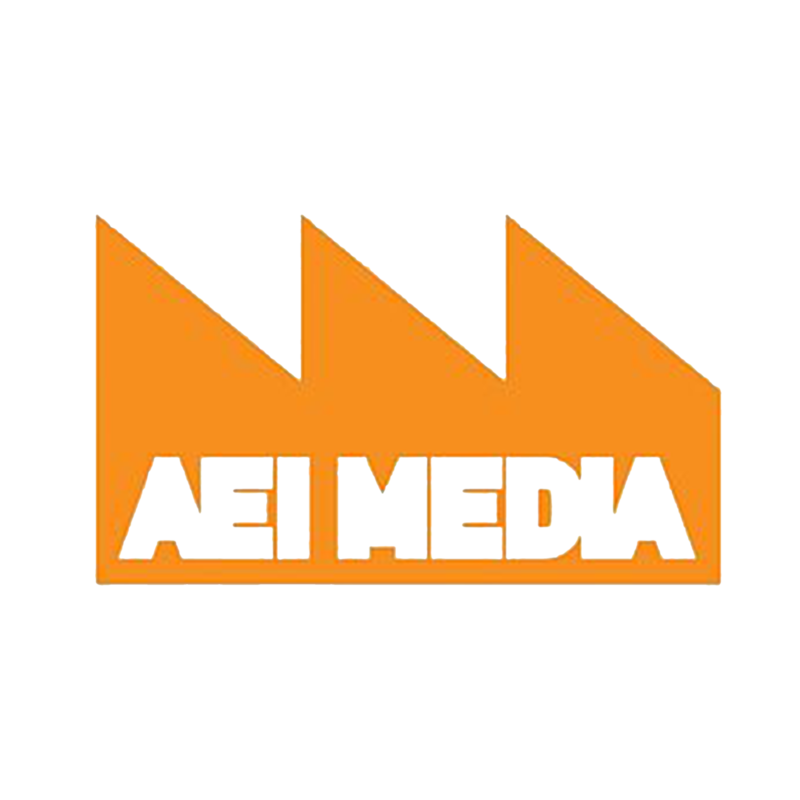 AEI is powered by a close-knit collective of music fans for whom working in this industry is a lifestyle choice. We celebrate purposeful work, diversity, collaboration, transparency, experimentation and personal development.Throughout our 20-year history our innovative approach has reflected the fast-pace of the music industry itself as we constantly embrace new technologies, adopt disruptive business models and pivot to stay ahead of trends while remaining relevant and exciting to our clients, customers and audiences. This approach has enabled us to remain fiercely independent, profitable, self-funding, and in control of our own destiny: attributes we strive to embed in all partners who choose to work with us too. Whether you work in recorded music, digital media or the live sector, we encourage anyone who works with us to experiment with new concepts, try new approaches and scale their business and audience with the confidence and insight that our experience and infrastructure can provide.